Skype for Business (Microsoft Lync) the popular and powerful server-based application that thousands of companies use every day, provides a consistent user friendly experience for presence, instant messaging (IM), voice, video, and data sharing. The Crestron RL 2 extends the Microsoft Skype for Business experience to the conference space and meeting room, so that teams can communicate and collaborate in real time regardless of where they are located. The Crestron RL2 enables real-time team collaboration to take place, on the conference display, in the meeting room, rather than a desktop or laptop. It encorporates video, audio, content sharing and interactive collaboration, presence and chat, from a single touch-screen interface. Crestron RL 2 is incredibly simple to use. Anyone can walk into a conference room and instantly start collaborating, complete with the sharing of content and interactive whiteboarding – all with the touch of a button. Using any mobile device or networked PC, users can remotely join the session to communicate, share documents, and collaborate with customers, colleagues, partners and clients. Simply share your desktop with local and remote participants. 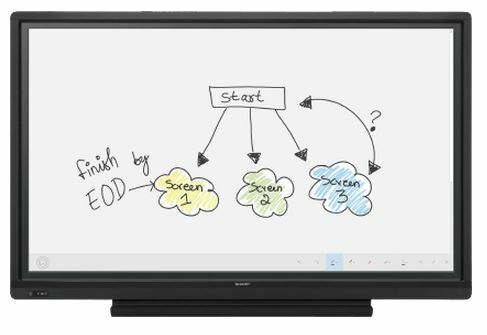 Easily view and annotate over Microsoft PowerPoint® or the interactive whiteboard using your choice of 32″, 60″, 70″, or 80″ touch display, all in real-time. Add ad-hoc attendees from the conference room – it’s as fast and as easy as typing their names. Best of all, there are no strings attached. 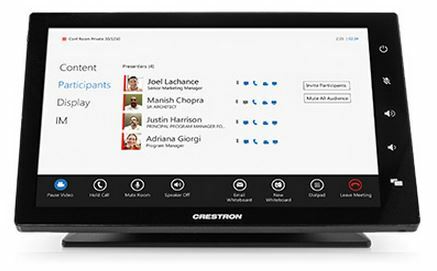 Crestron RL 2 provides a turnkey unified collaboration (UC) solution right out of the box and requires no additional licenses, maintenance fees, or MCUs. What is the Crestron RL2? 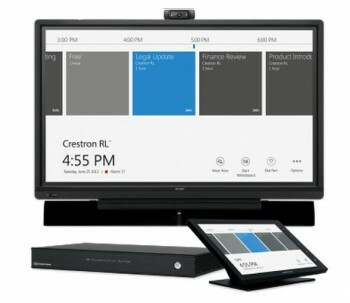 The Crestron RL2 combines Crestron hardware with Skype for Business software, and enables real-time group collaboration on conference room displays, rather than on laptops. 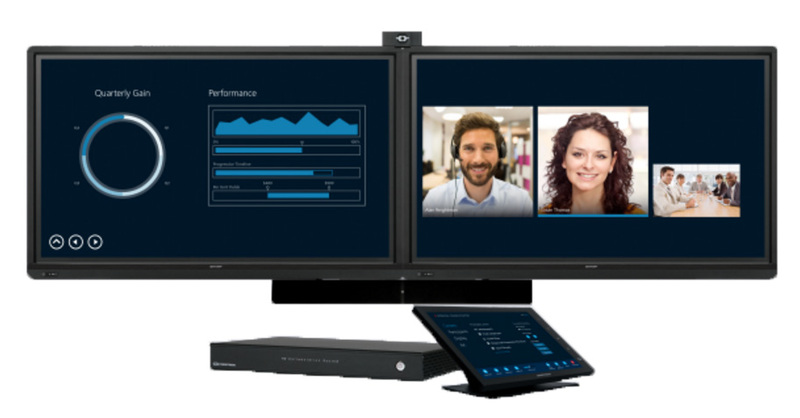 The Crestron RL2 supports Skype for Business server upgrades, and the combination of which allows people within a room to collaborate with customers and partners anywhere, anytime. Offered in four different packages for a variety of conferencing spaces and meeting rooms, the Crestron RL 2 Skype for Business Room System solutions provide everything needed to turn any space into a fully functional collaborative meeting hub. Using your existing infrastructure and investments, the Crestron RL 2 connects via your corporate LAN so that implementation is fast and affordable. Simply mount your display, connect Crestron RL 2 to the network, and authenticate. No system design or programming is needed. If your organization already uses Lync for video, no additional licenses, fees, or infrastructure expenses, such as MCUs, gateways, or external PCs are needed. The Crestron RL2 is delivered as either an Intergrator package, including an RL2 codec, touch screen and mounting solutions for integration into your current network, or as a number of packages for small, medium and large conference rooms, that include a number of options including a sound bar, camera, USB microphones, displays and stands. The Crestron RL2 can only be officially supplied by accredited Crestron resellers such as VideoCentric. 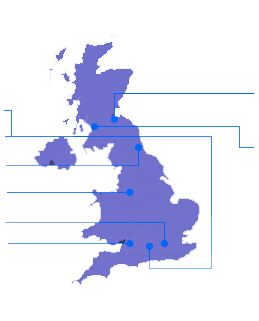 Contact us today and we will provide a quote for your specific requirements.